For more on the developer summit schedule, head over to the wiki page for summit planning. Hi! 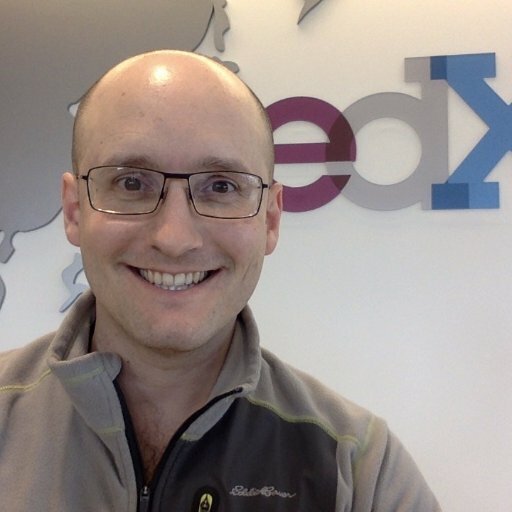 I've been at edX for a long while as a product manager and designer. Currently I'm a product manager for the teaching and learning and mobile teams.